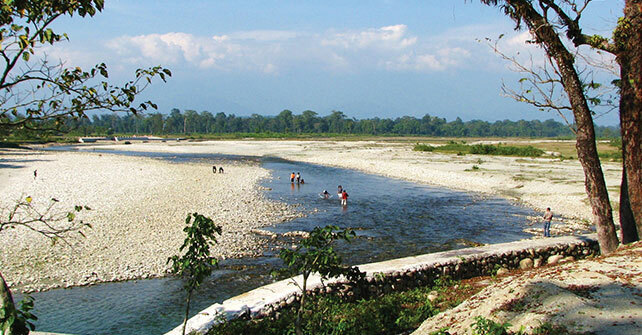 Dooars is the gateway to the hill stations of North Bengal and Bhutan. 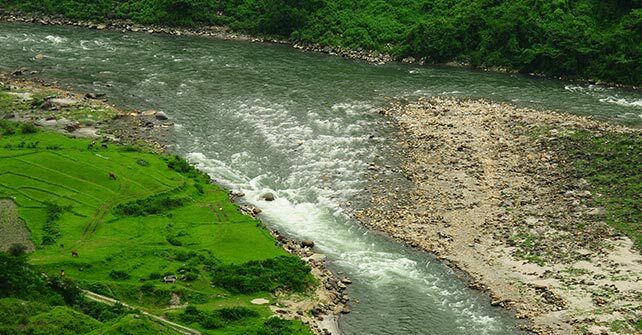 Famous for its tea gardens, forests and the River Teesta, it is ideal for nature enthusiasts and adventure seekers. The region is known for its wildlife sanctuaries where one can spot herds of deer, one-horned rhinos, elephants, guars and reptiles. The bird population here is an ornithologist's delight. 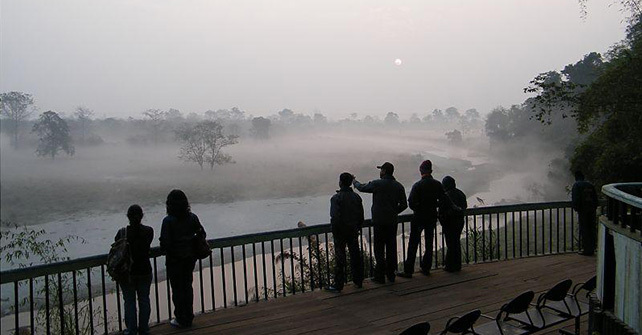 An added attraction is the Tiger reserve. 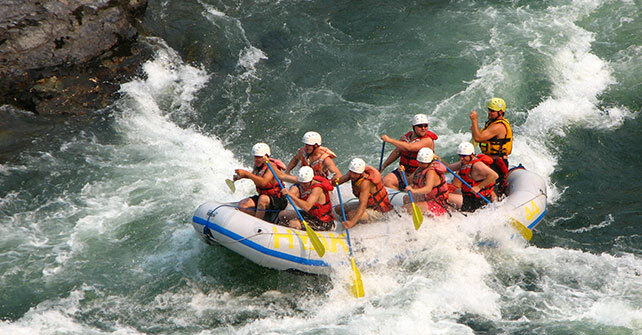 White water rafting, trekking and jungle safaris are must dos. Jatraprasad, Chandrachur, Chukchuki, Medhla and Rhino Observation are the prominent watchtowers in the region from where you can view one horned rhinos, elephants, bisons and peacocks. 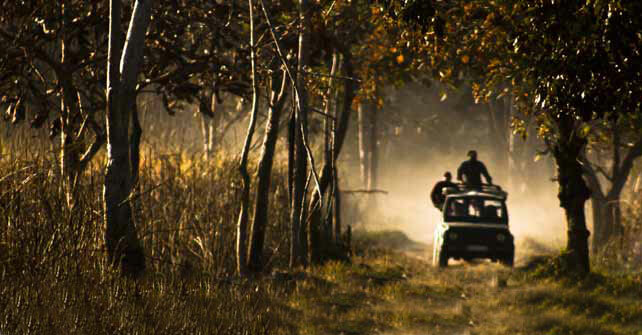 Enjoy forest drives in Gorumara National Park, where you can sight wild animals and birds. We can book jeep safaris prior to your arrival in our resort. Kumlai is a popular spot for fishing. You can also view the Kanchenjunga mountains from here. Lalygurass, Rocky Island and Murti are popular picnic spots in the region.